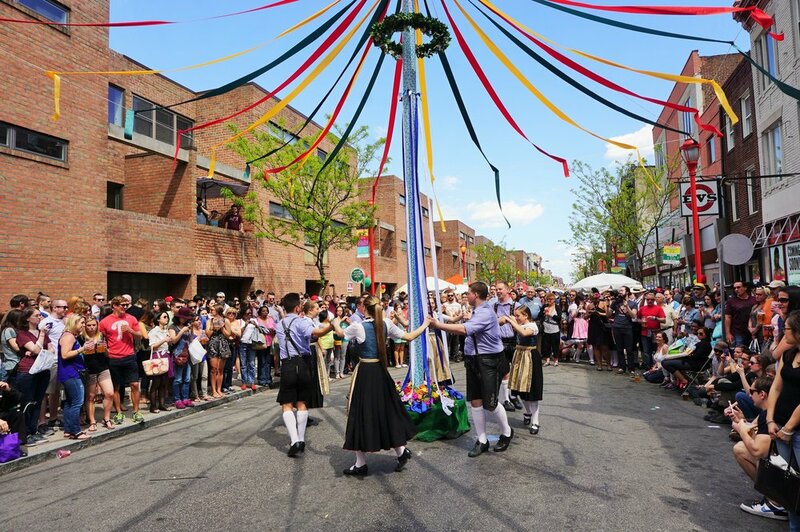 What better reason to get outside and celebrate the season than the annual South Street Spring Festival? Beautiful weather and an amazing turnout. Met some great musicians and artist. 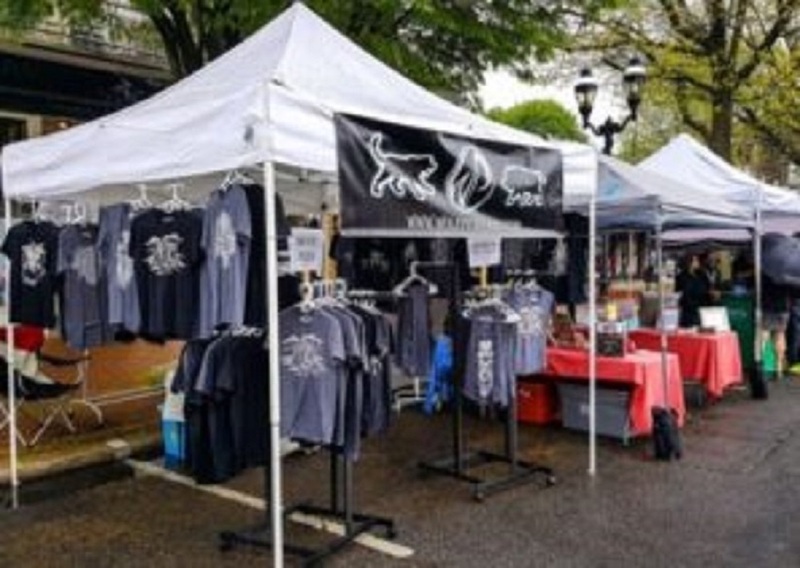 Thanks to all the people who purchased a WolfPig Tee! What can we say? Fishtown downright rocks! It was a WolfPig kind of crowd. Cool Vendors and a great vibe. See you next year. An amazing event run by InLiquid to make art accessible to everyone. Thanks for supporting local artists. 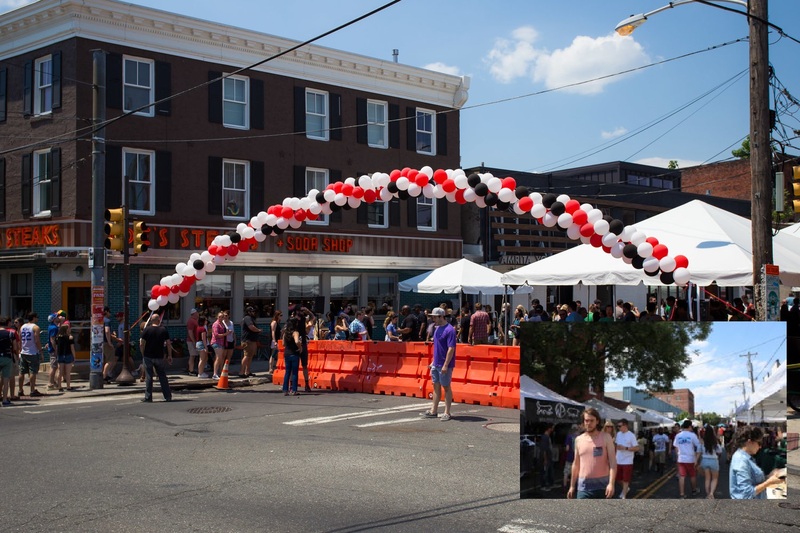 Art for the Cash Poor is a fabulous annual block party-style event that allows local artists the chance to show and sell their work directly to the public in a lively social atmosphere.